Konami has launched in some countries the mobile version (for iOS and Android) of PES 2017 Mobile. The game is currently available in Australia, Malaysia, Poland and Romania. Remember that the mobile version of Pro Evolution Soccer 2017, among other things, has the physical engine Havok and Fox Engine, so it is a suitable software for any platform. We do not know yet other possible dates for the PES 2017 Mobile in the rest of countries, but it is expected that the launch in all of them will occur soon. Nor should we forget that this is the latest Pro Evolution Soccer released for smartphones since 2012, when Konami launched the Pro Evolution Soccer 2012 Mobile. On the other hand, Konami has announced PES League 2016/2017, the official eSports tournament of the UEFA Champions League with a first prize of $ 200,000. 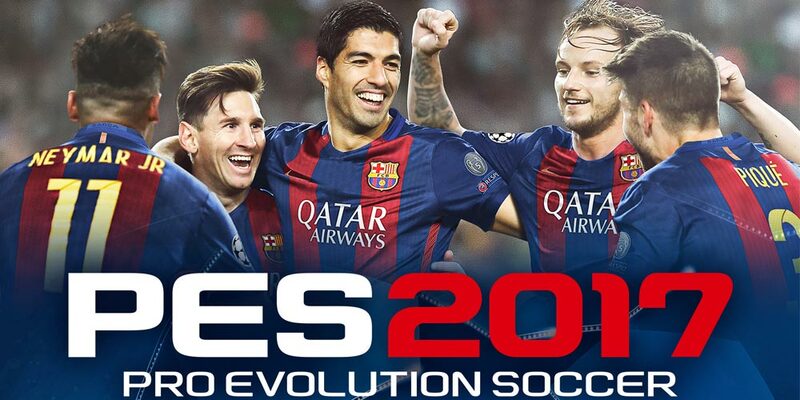 Users can participate in the tournament exclusively on PlayStation 4 and PlayStation 3 and it is already possible to register through the dedicated modes available in both Pro Evolution Soccer 2017 and the new free-to-play version PES 2017 Trial Edition. Additional PES League 2016/2017 events will also be opened later for players from other platforms. At the same time, it was also announced that Mesut Özil, Arsenal footballer and the part of the German football team, is PES's new ambassador. The participation of Mesut Özil, in fact, not only represents a great recognition for Konami, but also for the player; "Konami has managed to perfectly reproduce the football played at the highest level and it is an honor to be chosen as ambassador for this incredible series," Özil said. "I've followed it for years, the series has improved year after year and has always been one of my favorite games for consoles. No other game can recreate the individuality of different styles of game like PES 2017. I am delighted to be part of this fantastic football series."